For the ninth year, our Move One Poland team supported the SHOM (Spouses of Heads of Mission) with their Annual International Charity Bazaar held in Warsaw. Over 50 countries had their stalls to promote their home country’s products. Move One supported the event by printing the tickets, posters and distributing the Move One bags. Proceeds of the event will be distributed to the local charities within Poland. 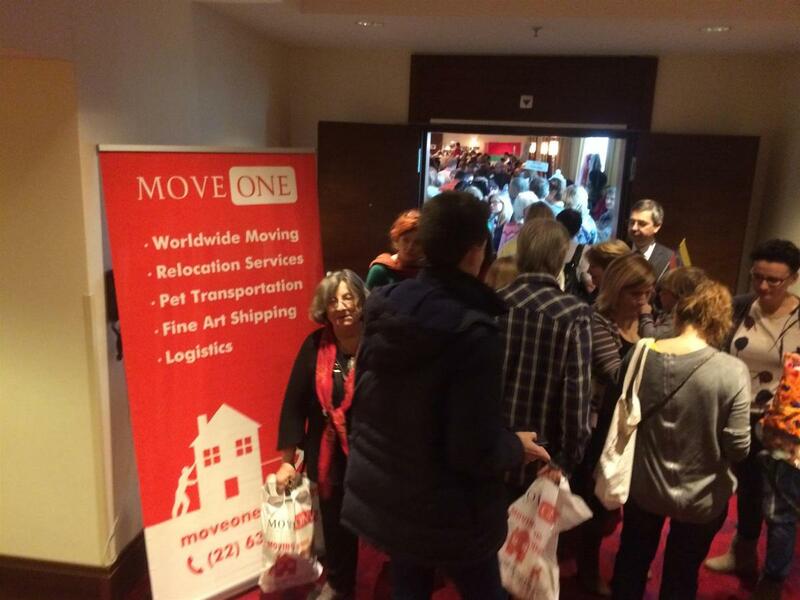 Well done to our Move One Poland team for supporting another successful event.